A practical and timely read for public library administrators and staff. In June, the Boston Public Library announced its first Playwright-in-Residence, John J. King. While other BPL residencies are selected in-house, said Michael Colford, director of library services, “For the Playwright-in-Residence pilot we decided to work with a small theater company in Boston to do the vetting and selection for us.” Fresh Ink Theatre is the perfect partner,” said Colford, because in addition to its focus on original works, Fresh Ink provides public readings, workshops, and other public interaction throughout the production process. Measuring outcomes can be a vital aid to justifying library work to voters, funders, and stakeholders—as well as determining strategic direction—but it can also be overwhelming. Depending on where they live, up to ten percent of Americans suffer from some form of seasonal affective disorder (SAD). In their role as community spaces, some libraries are helping by providing light therapy lamps, the standard treatment for SAD. Facebook Live is video streamed over Facebook and archived there afterwards. All libraries need to get started is a smartphone/tablet and the Facebook app, or a webcam attached to a computer running the Google Chrome browser. 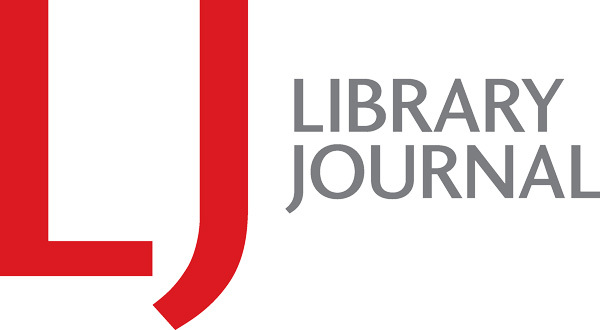 Library jobs change for many reasons: community needs shift, technology automates old tasks or enables new ones, new leadership sets new priorities, or economic setbacks spur pruning. The results for those already in the job can be a challenge—and sometimes, the best course is to exit and regroup. One of the most effective ways to test and evaluate a new program or service is to conduct a pilot project, but how do you scale up from there? How do you translate the small successes into sustainable, permanent additions to your library? The team behind Chronicle—a new collaborative platform and community designed for photographers—has approached several libraries over the past six months to participate in the closed beta release of the platform. Users add recent photos or scanned archival prints to the platform via an app or web interface, where they are collected in chronicles focused on specific locations, events, or themes.